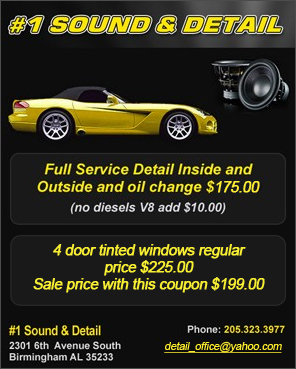 Our 17,000 square foot shop is fully equipped to provide the highest quality restoration and repair for your vehicle. Our staff is comprised of gold-medal mechanics that have the most up to date training in collision repair, which means safe, quick, cost-effective fixes for you. 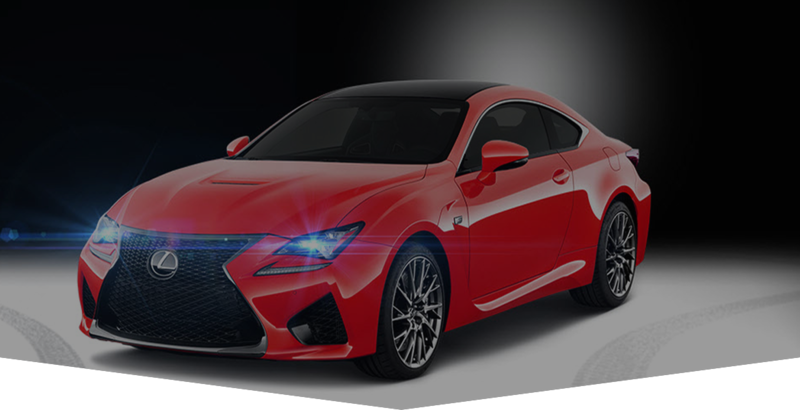 Services we provide include collision repair, painting to original factory colors and finishes, paint restoration, complete restorations and custom mods. You probably drive your car every day, it should look the way you want it to. 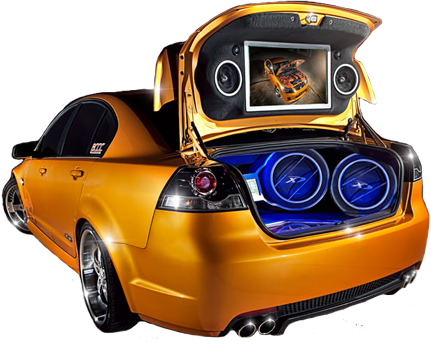 When accidents happen, #1 Sound, Detail, Tinting & Collision Inc is there to help. We work closely with all insurance companies and adjusters to generate a timely and highly accurate cost estimate. 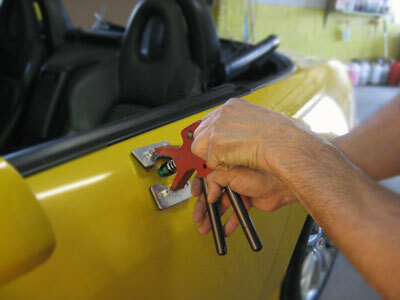 This way we can get started right away and get your car back to you sooner. Small Bumper Dents Ranging from $175 – $375. It’s not always the case that an entire panel needs to be repaired or repainted when there's just a small dent. 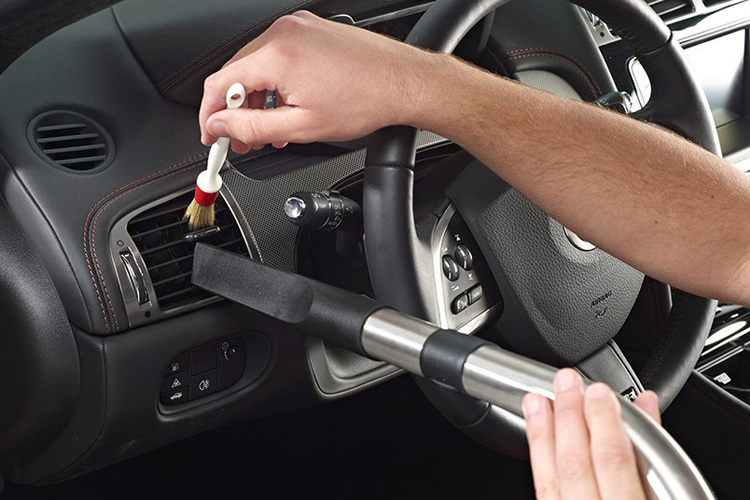 Depending on the size and extent of the damage, paintless dent removal may be the answer. It requires a skilled technician that knows just how to coax that parking lot ding or “whoops” from an overthrown baseball back into shape. 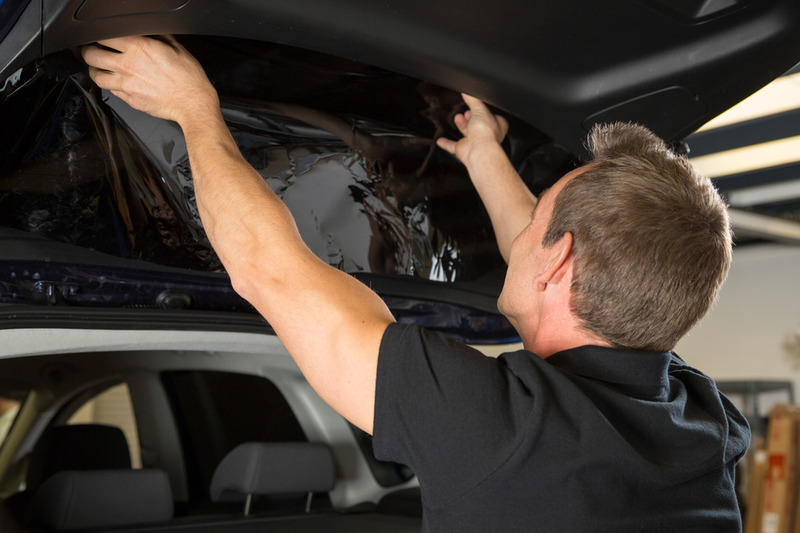 When done correctly though, it can leave your car looking new at a fraction of the cost of extensive body work. We do dozens of these repairs every year, leaving customers happy with the results and at the price.